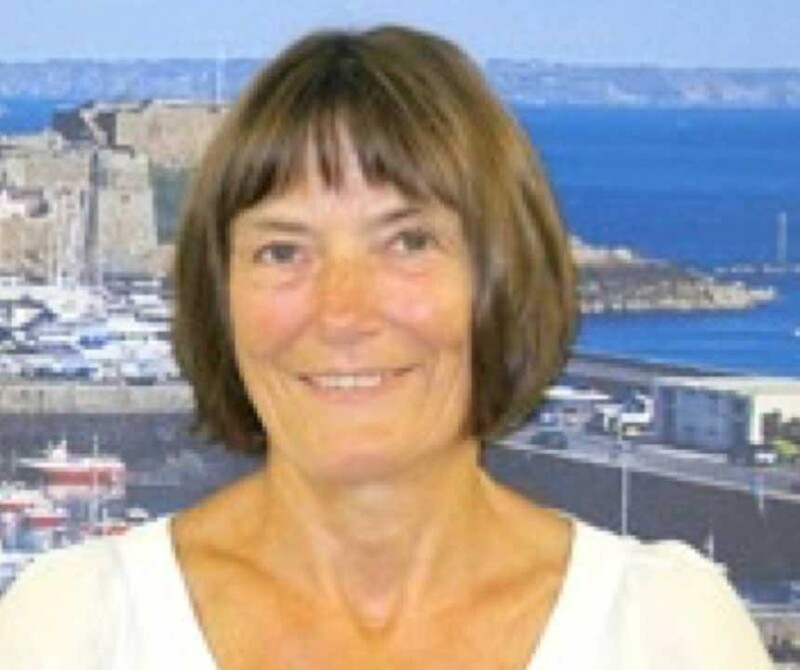 Wendy has a love, pride and passion for her native island and enjoys imparting her knowledge of local history and present day Guernsey in a lively, interesting and entertaining way, which will leave her participants with a truly memorable experience. Wendy enjoys taking tours around the pretty cobbled streets and lanes of the historic town of St Peter Port, beautiful Candie Gardens and its surrounds. The North / South Divide is another of Wendy’s tours around our second ‘Town’ of The Bridge, with its fascinating history of quarrying, shipping, the bringing together of the Vale and the rest of the island, and the quaint church of St Sampson, who first brought Christianity to the then pagan island. Wendy is also happy for you to contact her to arrange bespoke tours of your choice.